What’s your motivation for heading west during vacation season? Business meeting? Wedding? Maybe you want to hike the mountains surrounding this spectacular city. Plenty of people come for one reason and stick around for another, like opportunities to save money on everything from attractions to weed deals. Scroll down for coupons. Strain Specific Blunts $12.95 ea. Get a strain specific palm paper blunt for only $12.95! Get a pre- weighed ounce of flower for $100.00! Get 2 grams of live sugar or cured resin for only $60.00!! Get a recreational ounce of flower for $99.00! Select Strains. While supplies last. Restrictions may apply. Tax not included. Whiles supplies last. Restrictions may apply. Get 8 grams of "Bear Pack" concentrates for everyday price of $120.00! And if you regularly complain, “I’m sick of living in a place where there are no recreational deals near me, Bro, you gotta get your coupon experience on by using them to buy your weed. No matter what’s on your schedule, you would be remiss if you didn’t take advantage of Denver dispensary deals where variety is awesome, prices are low, weed deals don’t stop and you can enhance your visit by making it an authentic Colorado cannabis vacation. Need an excuse to head for the Mile High City for Denver dispensary deals? 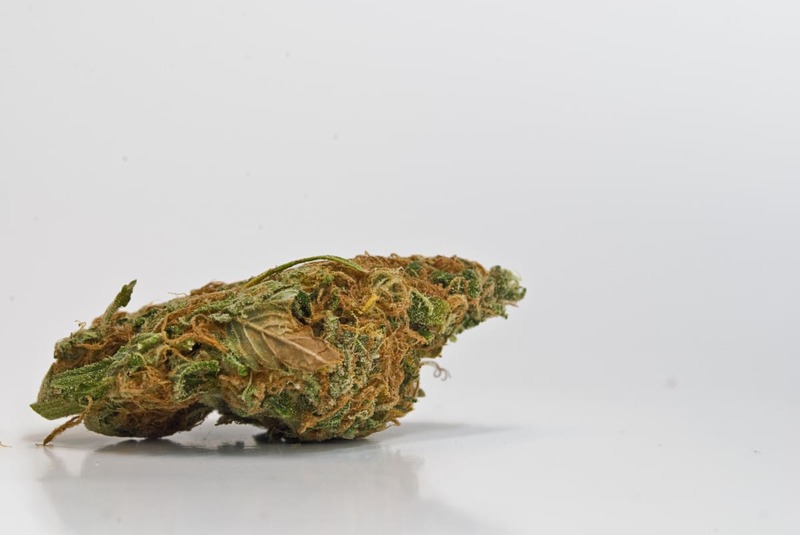 You don’t need one; especially if you’ve been curious about how it feels to get your hands on marijuana that doesn’t entail hanging out in fishy neighborhoods or worrying about being stopped with your stash. We’ve got the incentive you need to push you over the edge: Denver dispensary deals and dispensary coupons! Never thought you’d see the day when you could hand over a coupon to get your hands on weed? That day has arrived. Your job is to snag a plane ticket or rent a car and hit the road. -Denver dispensary deals are hot right now—and don’t you deserve to save money? -Apply the money you save using dispensary coupons to buy more weed than you originally intended. -If you already live in Denver, who wouldn’t want to say, “I’ve got awesome recreational deals near me”? -It’s perfectly okay to plan a Colorado cannabis vacation and do nothing but chill. We recommend it. -A Colorado marijuana experience can’t be duplicated and if you save money using coupons, it’s Nirvana. In case you’ve been living under a rock and need enlightenment, Colorado has become a tourism hub that has nothing to do with Coors Beer and mountain climbing. When the state passed Amendment 64, it became legal for anyone 21 or older to legally possess 28 grams of marijuana or THC. As you can imagine, this action triggered the creativity of entrepreneurs who may have once thought that growing crops was an activity best left to old Iowa farmers. Dispensaries quickly turned into deli counters minus the corned beef, potato salad and sliced ham. Head west and you can snag buds, concentrates, brownies, seeds and topicals at affordable prices. As long as you can prove you’re 21, you can even mix and match your goodies, just as long as you stick to your limit. That stated, be discreet; open consumption can get you into hot water and that’s not why you came, right? If we haven’t convinced you of the many benefits you’ll find in Denver that run the gamut from coupons to weed deals, we recommend cozying up to your mom and telling her that you finally understand why she loves coupons. You’re not required to tell her why you’ve become a fan. Let her think you’re referring to milk, mustard and Margarita mix, okay?